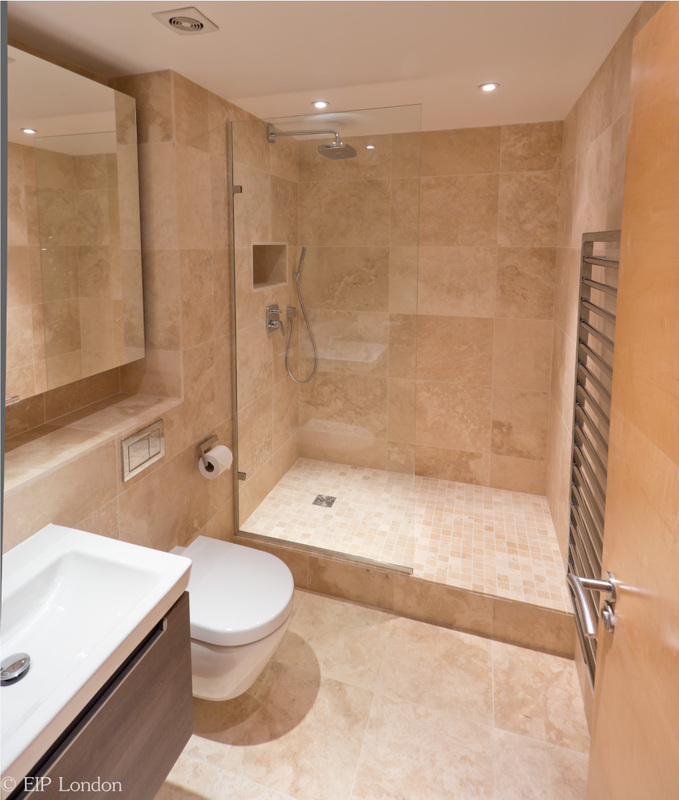 Bathroom Complete refurbishment of the En-Suite Bathroom. 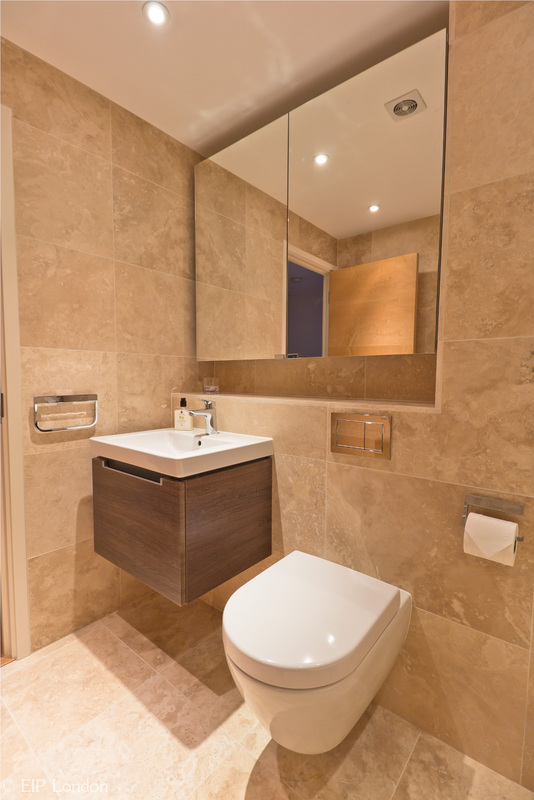 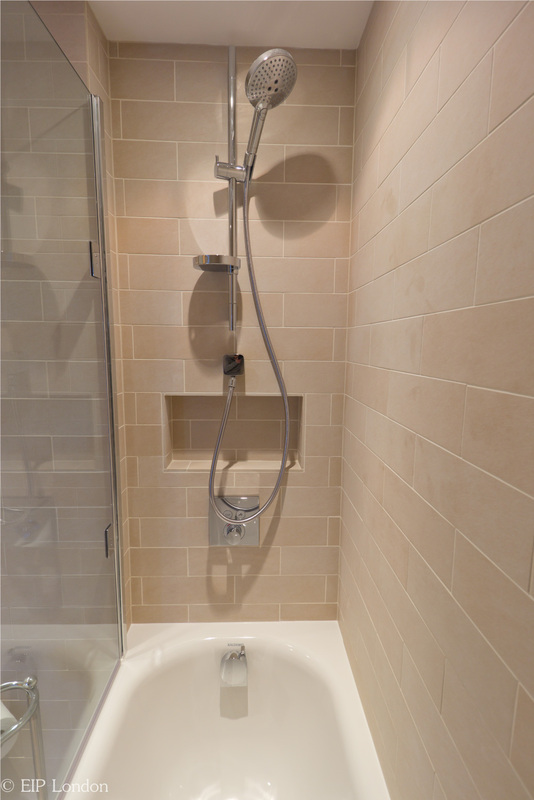 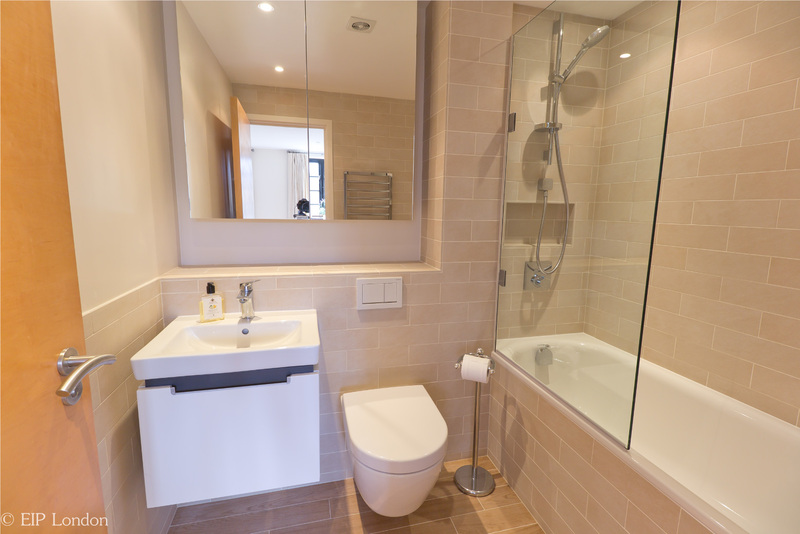 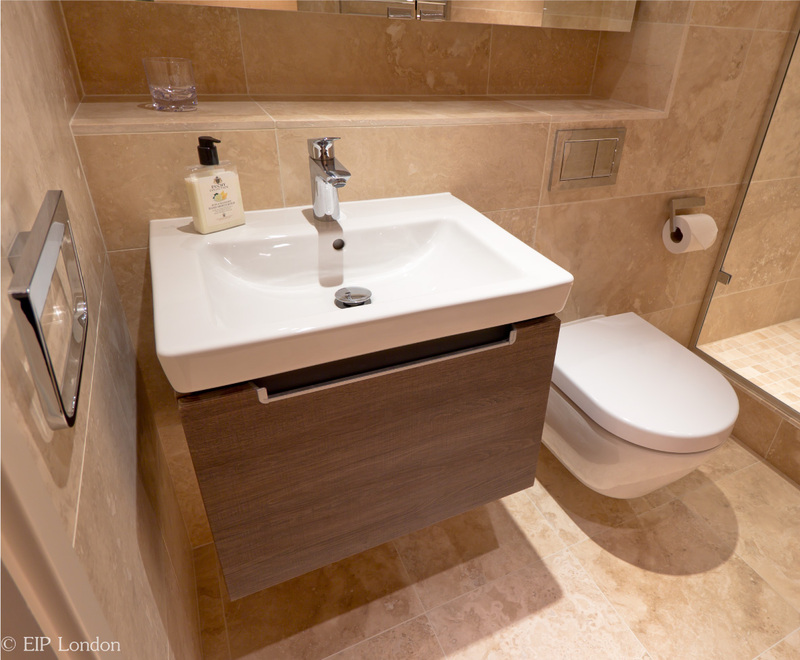 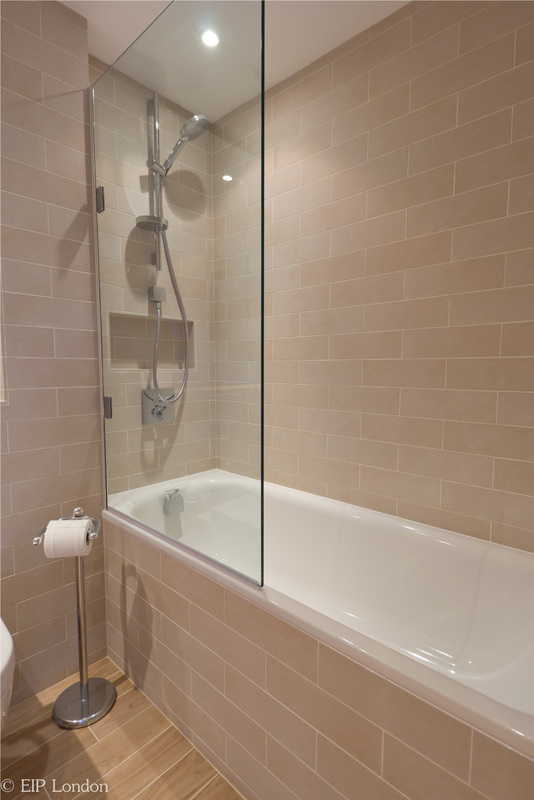 En-Suite featuring brick style tiling with recessed above bath tub, Keuco mirror cabinet with built in shaver socket, Villeroy & Boch wall mounted pan and basin with vanity unit. 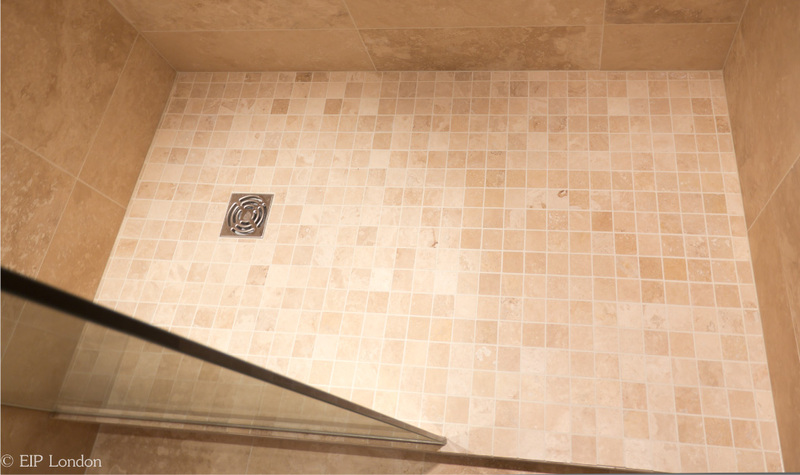 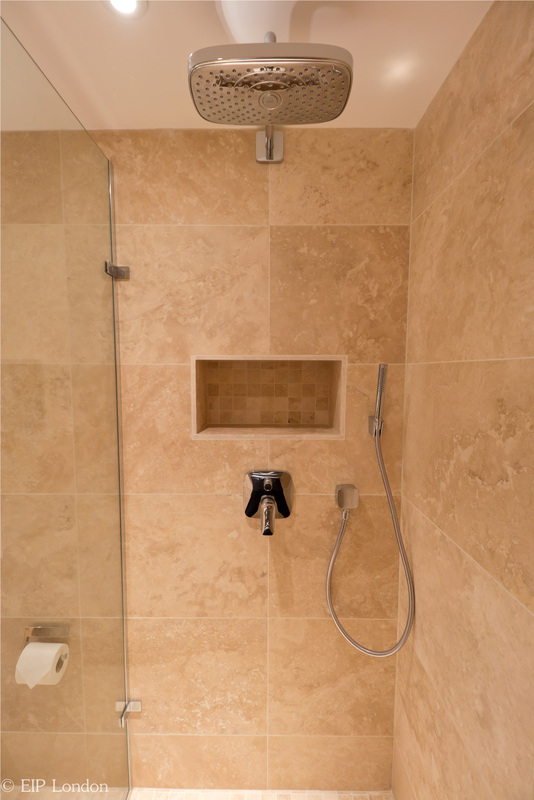 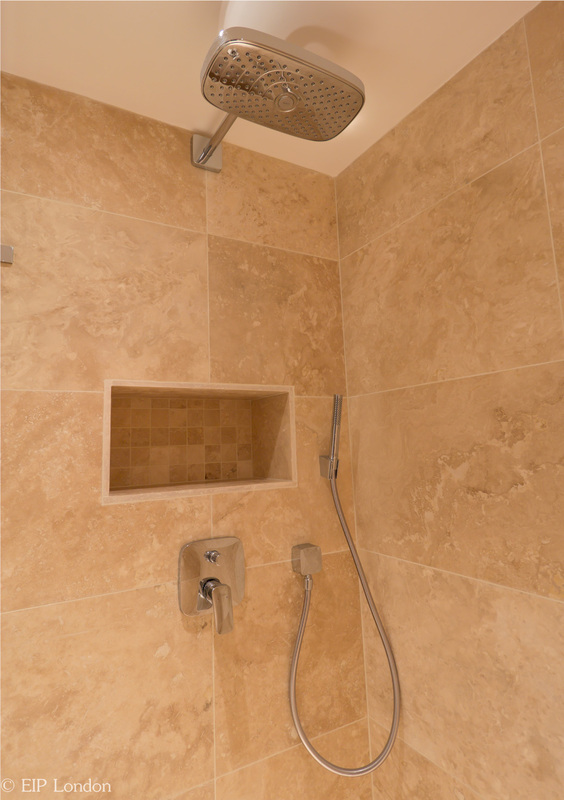 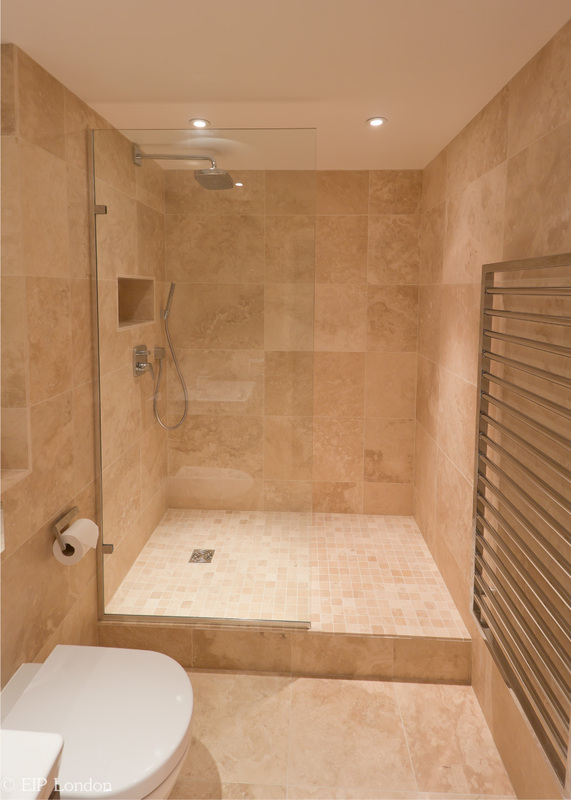 Wet Room Spacious wet room tiled in travertine tiles and mosaic. 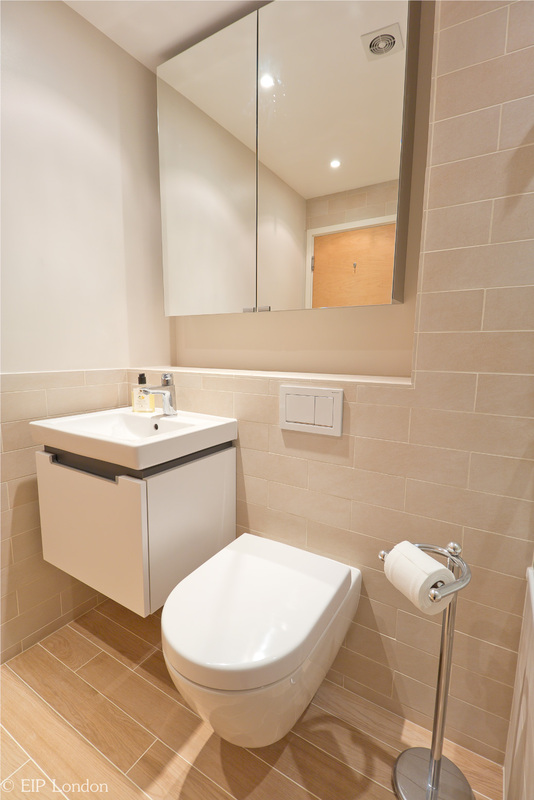 Sanitary ware consist of Villeroy & Boch wall mounted pan and washbasin with vanity unit. 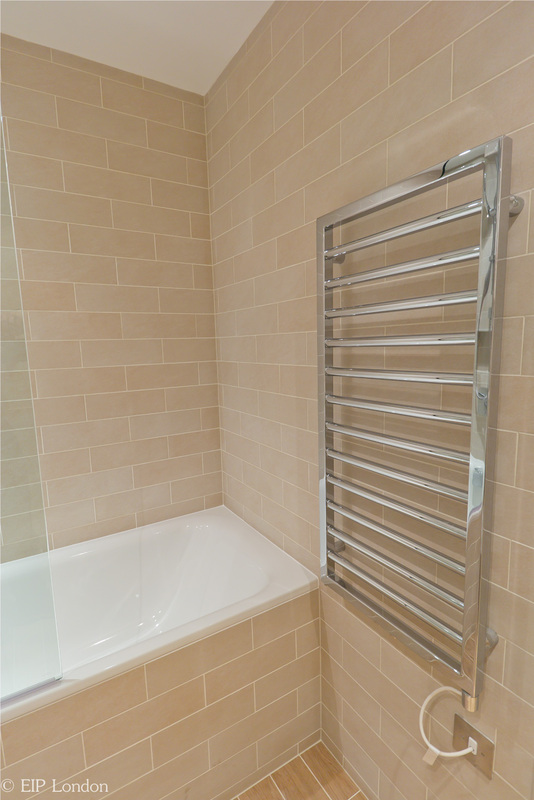 Keuco Mirror Cabinets with build in shaver socket and Zehnder electric towel radiator. 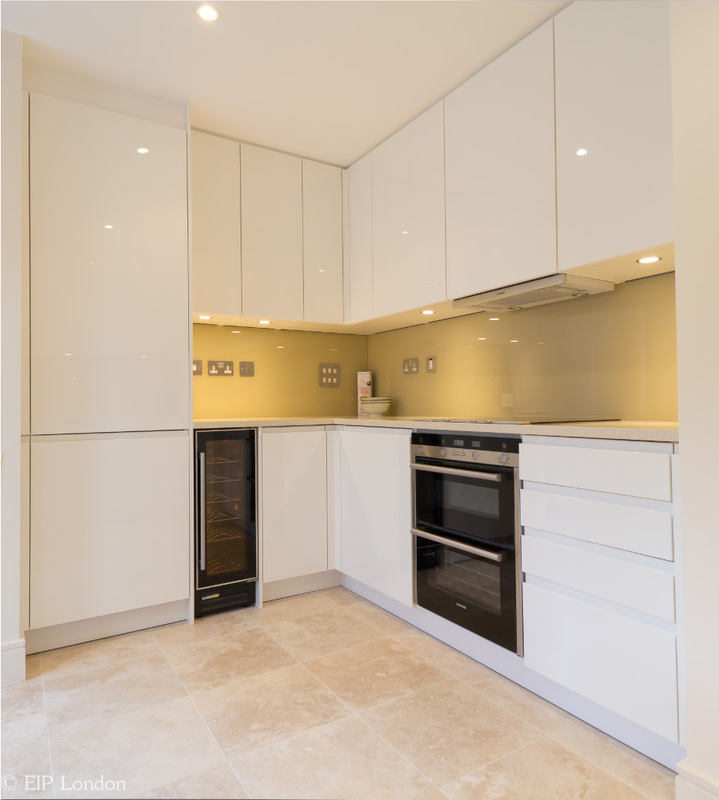 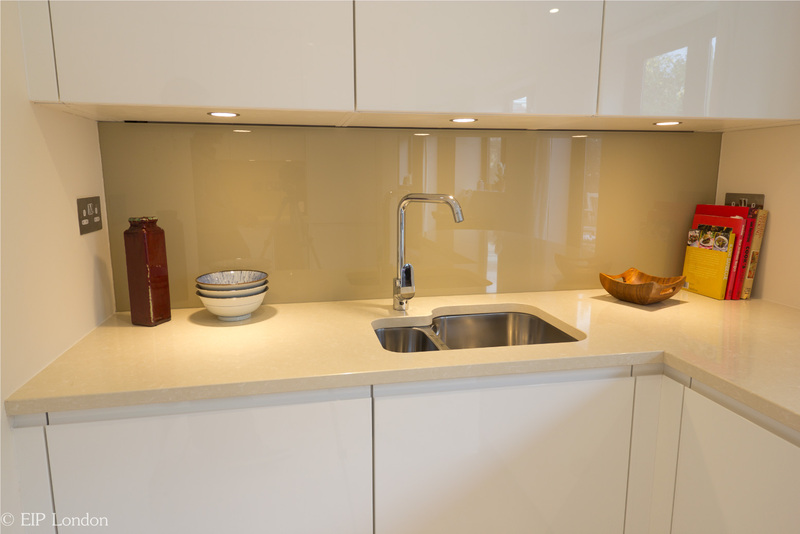 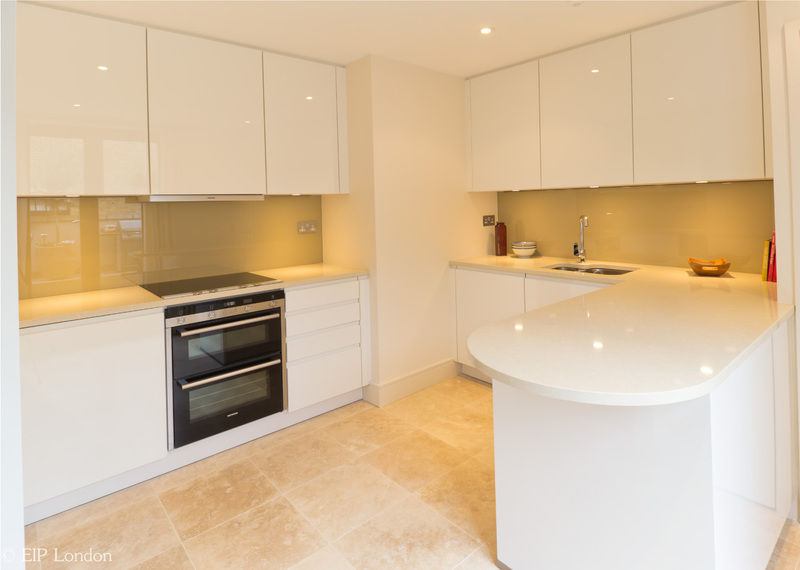 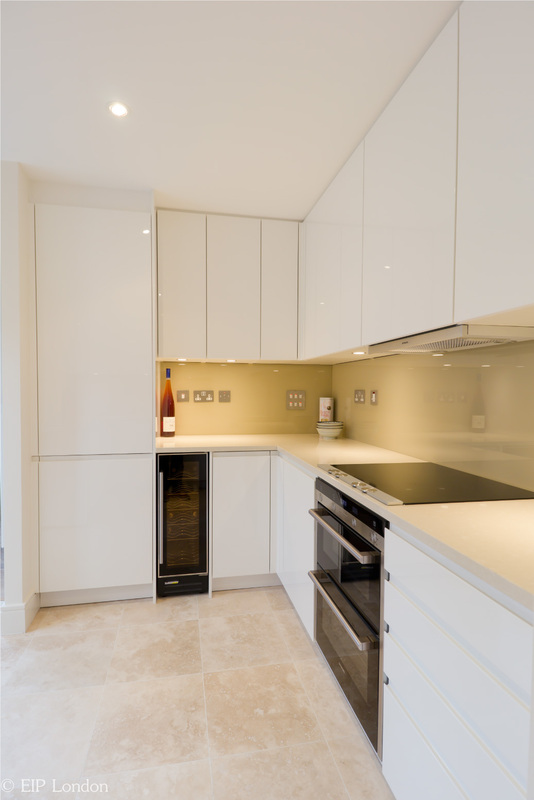 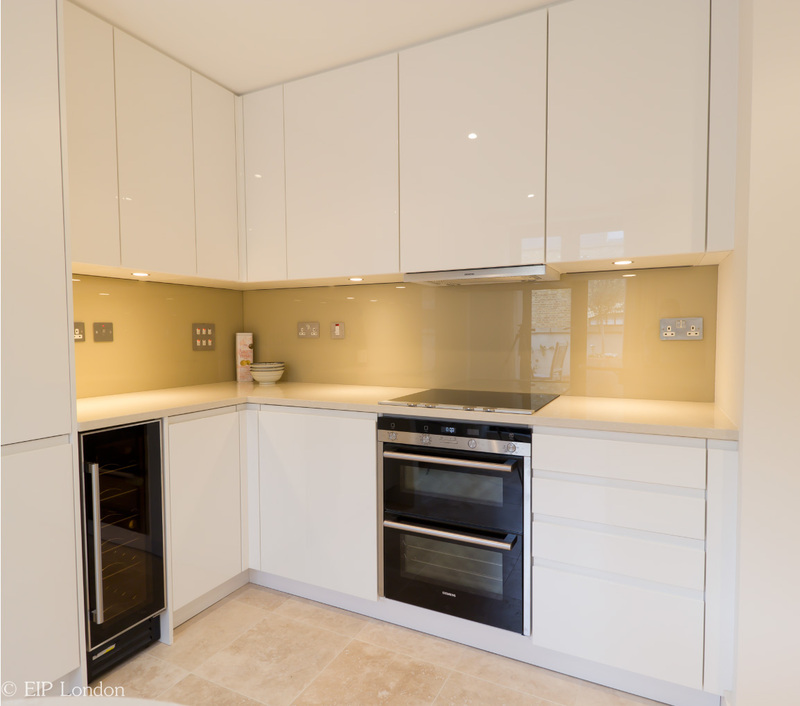 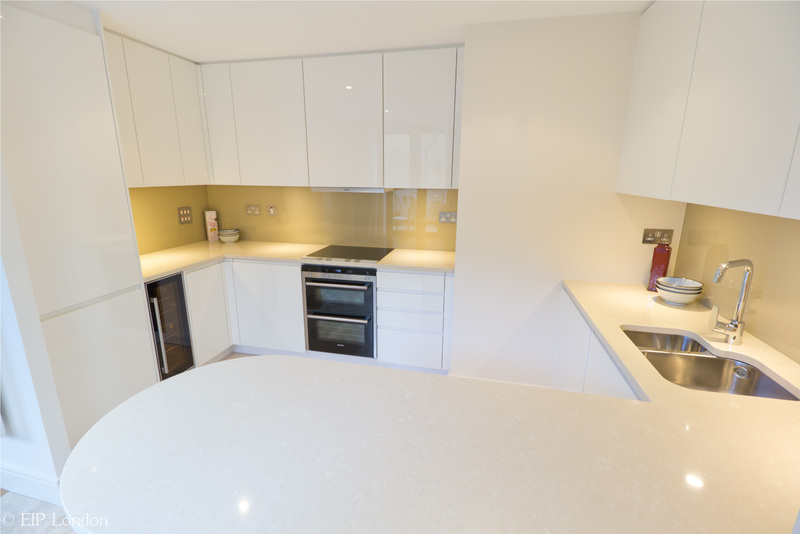 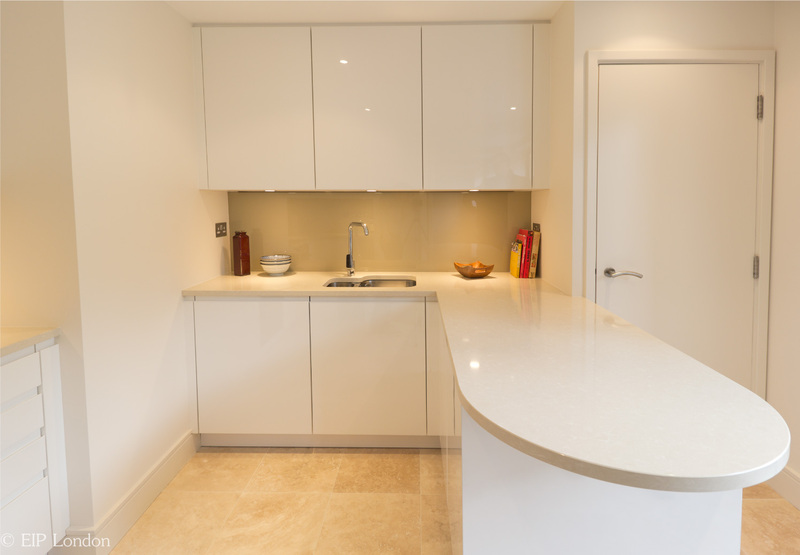 Kitchen Installation of Nolte Kitchen with Siemens appliances and travertine floor tiles.